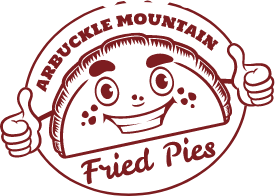 Our Wichita-based family fell in love at first taste with Arbuckle Mountain Fried Pies. We immediately wanted them in our amazing city, which we believe features some of the greatest restaurants and most unique cuisine in the country. 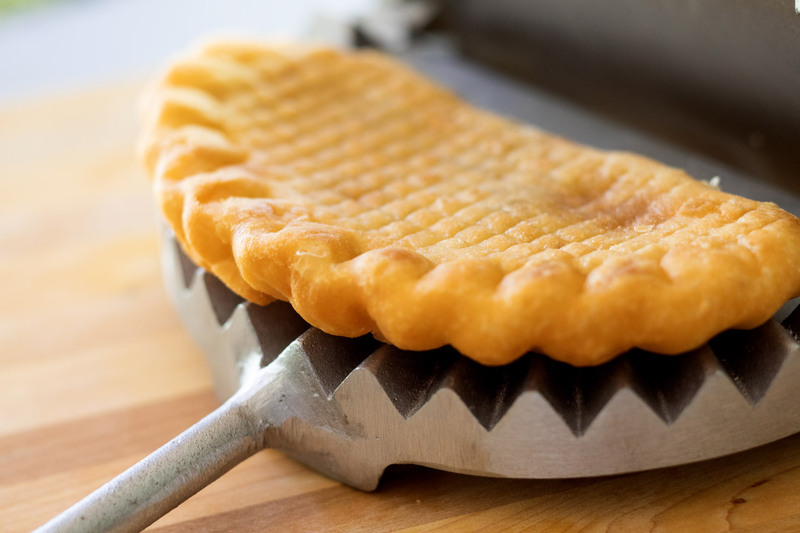 That’s why we jumped at the opportunity to bring fried pies to Wichita with multiple locations. 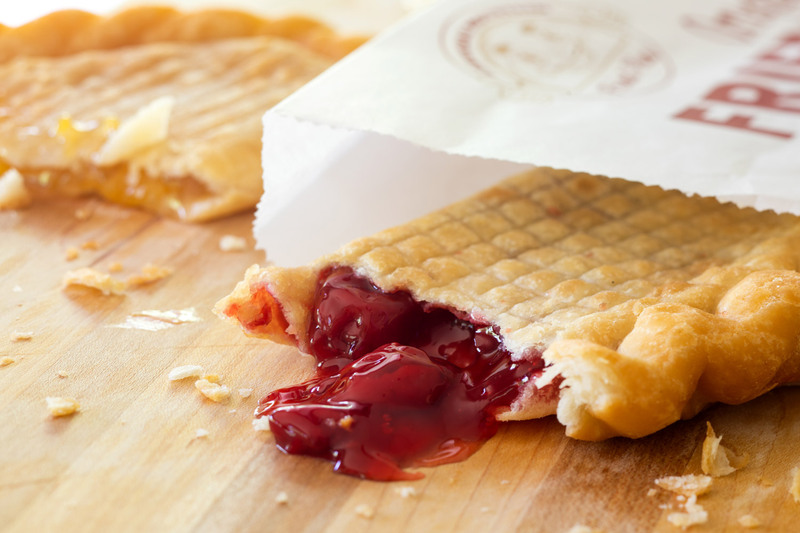 We can’t wait for you to fall in love with fried pies for the first time too… or all over again! Inspired by Arbuckle Mountain Cowboys from the 1800s! Now on the menu- Apricot, Blackberry, Lemon, Vanilla, and Pineapple!!!!!! Add salsa or a side of chips to your savory pie! Get 6 for $22, or better yet Get 12 for $44! Call ahead or make your catering order: (316) 977-9337 - Online Ordering Coming Soon! Please name an employment related reference that is not related to you whom we may contact. Yes, please add me to the Fried Pies email list to receive specials, coupons and announcements. Yes! Absolutely share my feedback. No, thank you. This is just for you. 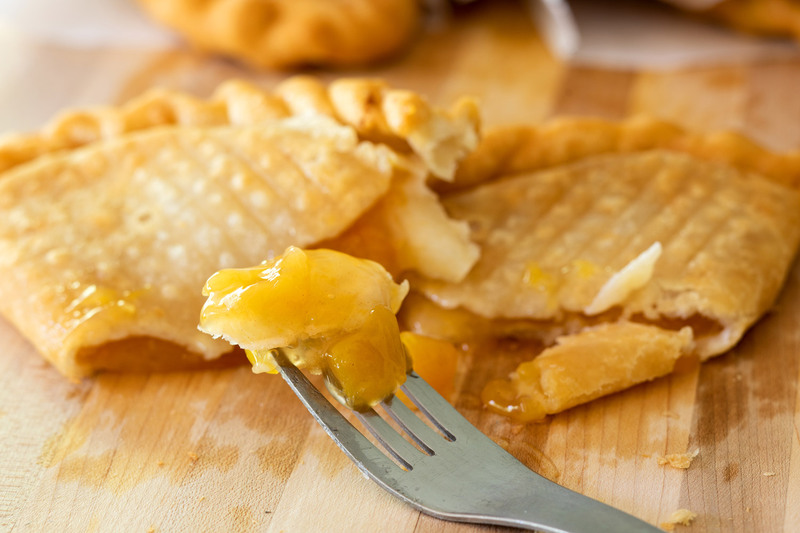 Fried Pies may collect personally identifiable information, such as your name. Fried Pies may also collect anonymous demographic information, which is not unique to you, such as your location. We may gather additional personal or non-personal information in the future. Information about your computer hardware and software may be automatically collected by Fried Pies . This information can include: your IP address, browser type, domain names, access times and referring website addresses.  This information is used for the operation of the service, to maintain quality of the service, and to provide general statistics regarding use of the Fried Pies website. Fried Pies encourages you to review the privacy statements of websites you choose to link to from Fried Pies so that you can understand how those websites collect, use and share your information. Fried Pies is not responsible for the privacy statements or other content on websites outside of the Fried Pies website. Fried Pies collects and uses your personal information to operate its website(s) and deliver the services you have requested.  Fried Pies may also use your personally identifiable information to inform you of other products or services available from Fried Pies and its affiliates. 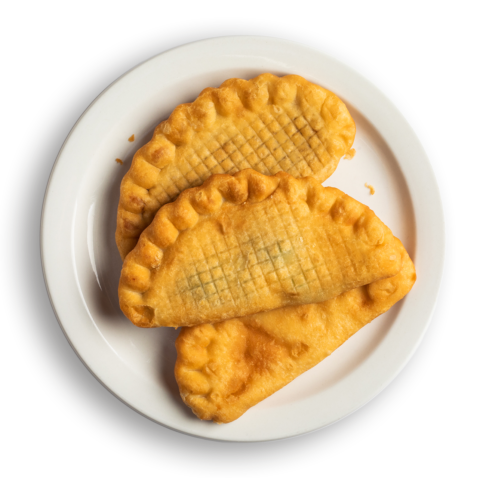 Fried Pies may also contact you via surveys to conduct research about your opinion of current services or of potential new services that may be offered. 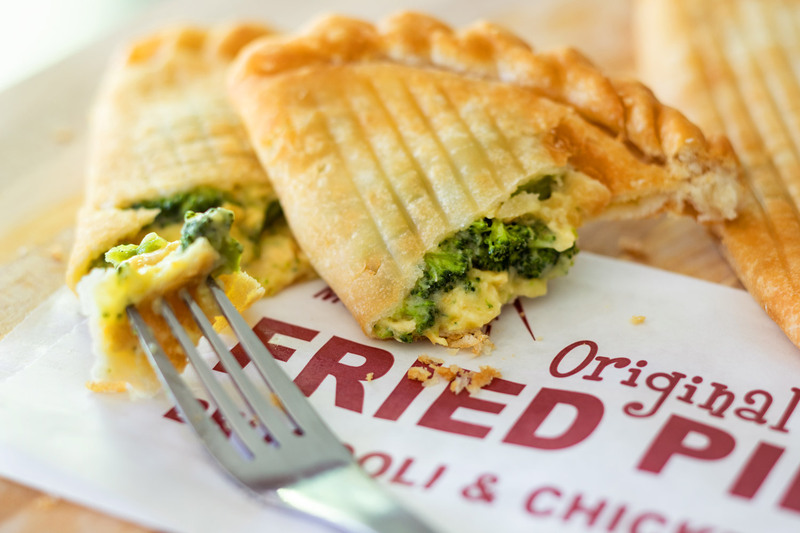 Fried Pies does not sell, rent or lease its customer lists to third parties. 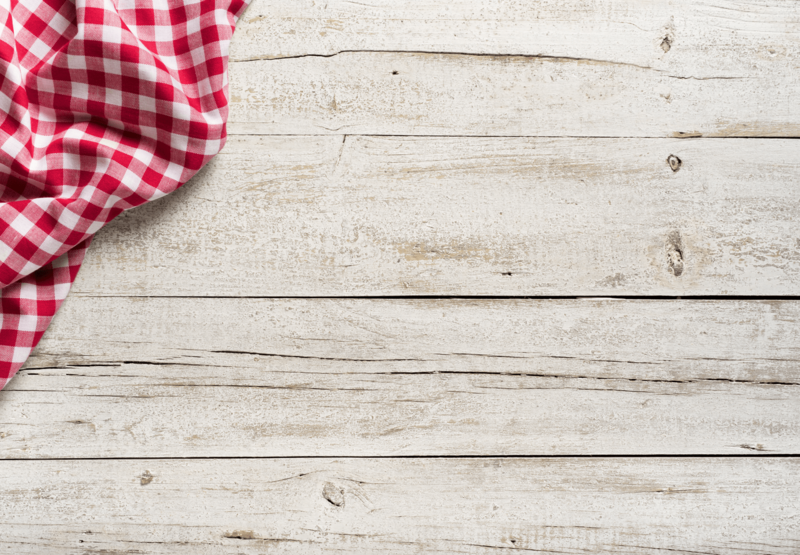 Fried Pies may share data with trusted partners to help perform statistical analysis, send you email or postal mail, provide customer support, or arrange for deliveries. All such third parties are prohibited from using your personal information except to provide these services to Fried Pies , and they are required to maintain the confidentiality of your information. 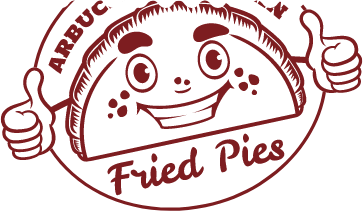 Fried Pies may keep track of the websites and pages our users visit within Fried Pies , in order to determine what Fried Pies services are the most popular. 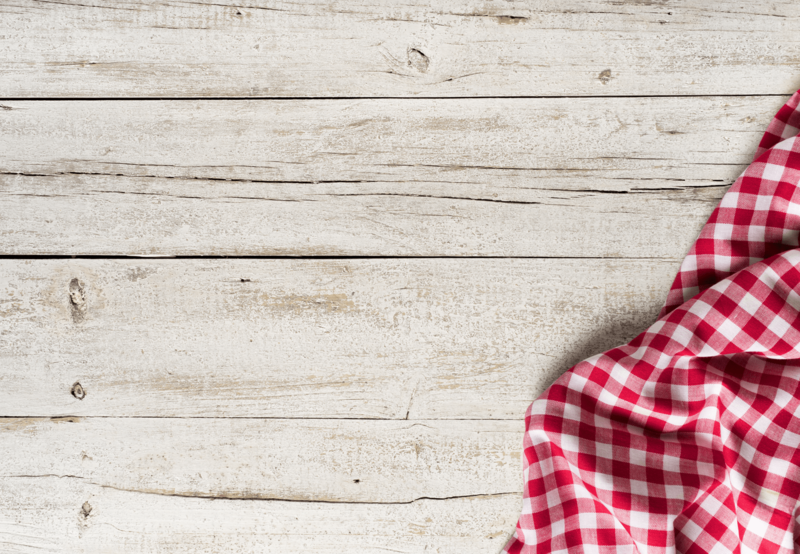 This data is used to deliver customized content and advertising within Fried Pies to customers whose behavior indicates that they are interested in a particular subject area. Fried Pies will disclose your personal information, without notice, only if required to do so by law or in the good faith belief that such action is necessary to: (a) conform to the edicts of the law or comply with legal process served on Fried Pies or the site; (b) protect and defend the rights or property of Fried Pies ; and, (c) act under exigent circumstances to protect the personal safety of users of Fried Pies , or the public. Fried Pies secures your personal information from unauthorized access, use or disclosure. Fried Pies does not knowingly collect personally identifiable information from children under the age of thirteen. If you are under the age of thirteen, you must ask your parent or guardian for permission to use this website. Fried Pies will occasionally update this Statement of Privacy to reflect company and customer feedback. Fried Pies encourages you to periodically review this Statement to be informed of how Fried Pies is protecting your information.